Activision has just announced that Call of Duty Elite has just broke the 1 million subscriber limit. The demand was so high, it crippled their infrastructure temporarily, they say. They were also elusive on whether the service will come to the PC or not. The premium membership costs $49.99, so you can imagine how much they made via the subscriptions itself. 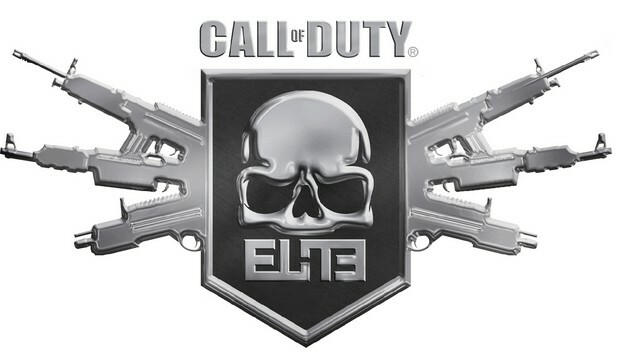 “The demand for Call of Duty Elite at launch was so overwhelming, that for the first several days, the service did not perform up to our or our fans standards. I want to personally thank our fans for their patience,” Eric Hirshberg, CEO of Activision Publishing. “Our teams have been working around the clock to get the service scaled up to meet demand. I’m very pleased to announce today that the service is now performing stably and anyone who wants to try Call of Duty Elite is now able to do so. The Elite early adopters encountered a lot of problems early on, so they will be getting a free 30 day extension for their troubles. “Due to the scaling challenges we encountered at launch, we are giving all Call of Duty Elite premium Founder members an additional 30 days of the service free of charge.” Hirshberg added. While there is nothing wrong with all these subscriptions, I do not feel that it is worth the money at all. Apart from the DLCs and stuff, which is great, the rest of the features don’t appeal to me in any way. Although, there are people who find value in them… so what can I say? This just shows the loyalty of the CoD fanbase as well. 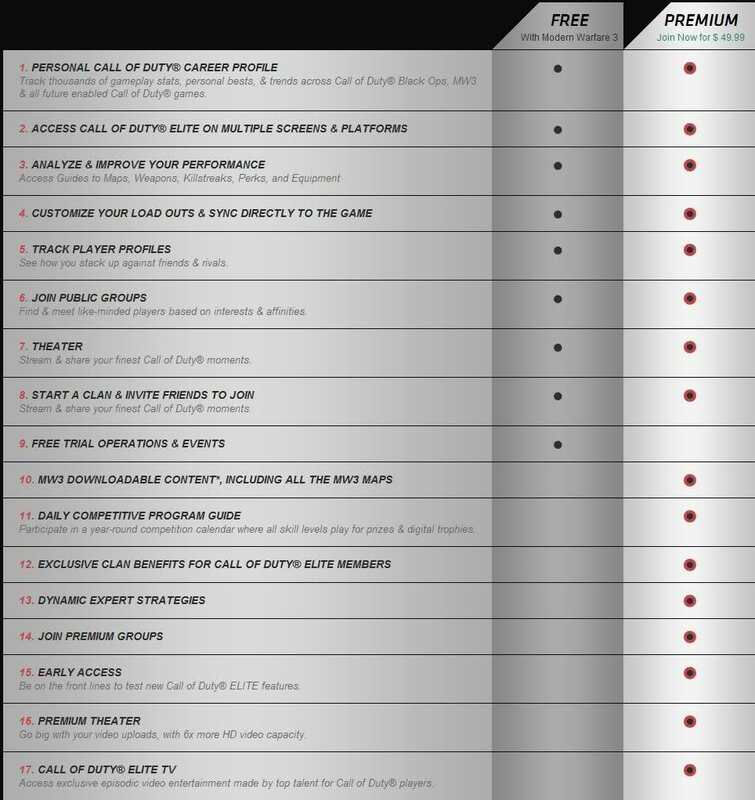 In case you want to know what sets Elite apart, you can check out the nifty little chart below. Tell us what you think in the comments section below.